Cork has a lot in its favor: it’s flexible, lightweight, insulating, and durable. However, a major reason why it’s so popular is its sustainability. While cork comes from cork oak trees, the trees don’t need to be cut down to obtain the cork. Instead, the bark of the tree is harvested. This doesn’t harm the tree, and the bark can be harvested from mature trees every 9 years. 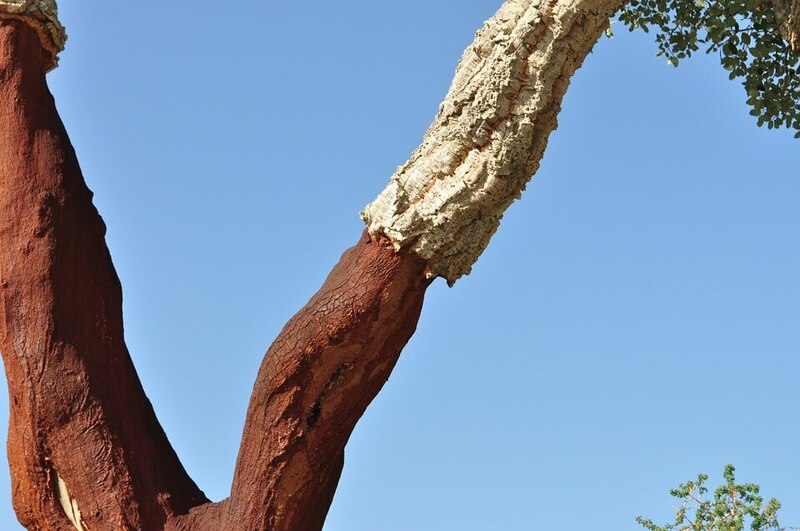 Since cork trees have been known to live for 300 years, one tree can provide many harvests in its lifetime. This cork oak tree has had part of its bark removed. Nine years on, a new layer of bark will have grown and will be ready for harvesting. Harvesting the bark not only provides a renewable resource—it can also provide us with cleaner air. As with all trees, cork oak trees absorb CO2 from the atmosphere during their lifetimes. However, after each cork harvest, the tree will absorb more CO2 than normal to help it regrow its bark. Over time, regularly harvesting cork allows the tree to absorb significantly more CO2 than unharvested trees. Because the trees are not cut down, critical habitat is preserved for many unique and endangered species that are found only in cork forests. There are about 6.6 million acres of cork forest covering the Mediterranean region of Europe. This ecosystem contains thousands of species unique to cork forests. The only forest with greater biodiversity is the Amazon Rainforest. Cork is also bio-degradable. 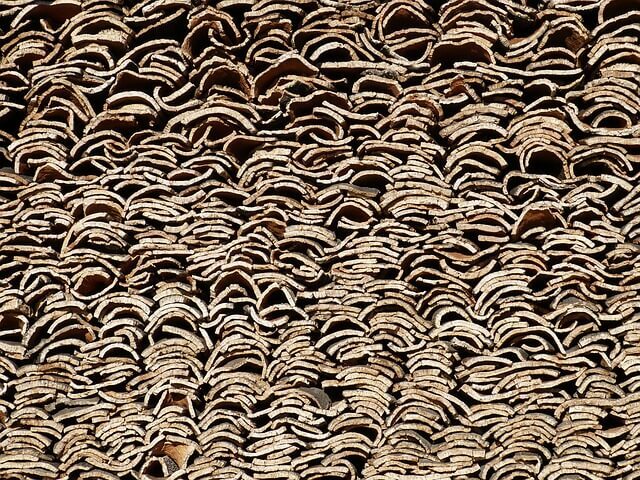 And, increased efficiency has allowed for even small bits of cork and cork waste to be processed into usable material. Cork joins other sustainable materials like recycled fibers and bamboo as an eco-friendly alternative to wood and plastics. 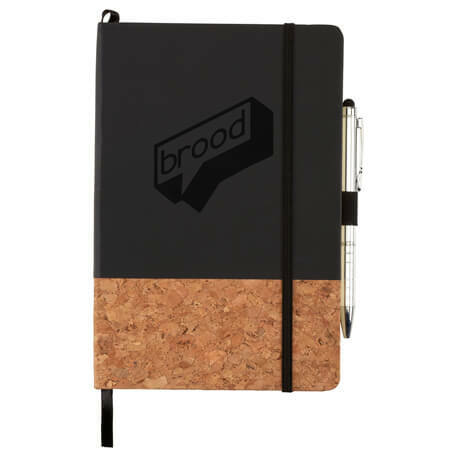 You can incorporate cork into your brand with promotional products. Sometimes cork can be used on its own. Often it is combined with other materials to provide a more natural feel and add interest. Coasters can be made entirely from cork, for a lightweight, natural look. 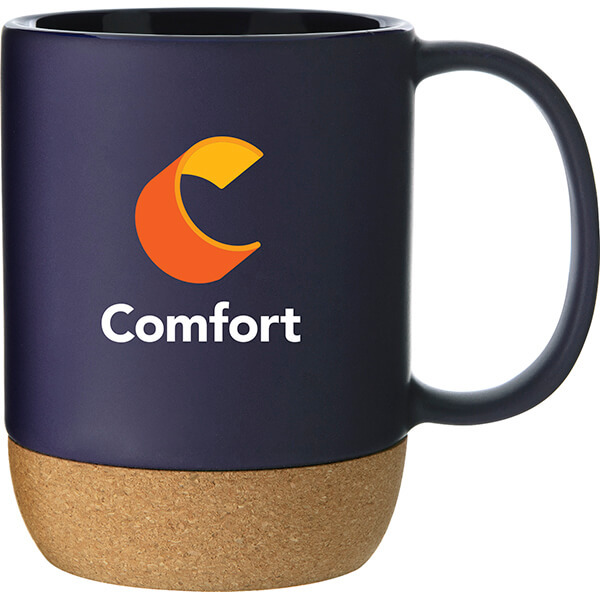 Drinkware is also a popular category for cork. It is combined with materials like recyclable stainless steel, glass, or ceramics for a unique look and feel. Cork is known for its durability. 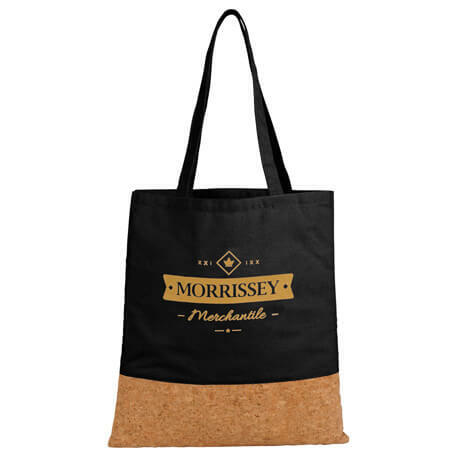 This makes it an ideal material for items that get a lot of use, such as tote bags and journals. Want more cork? Pens and pencils, flash drives, kitchen and household items, lanyards, and more are all being made with cork. 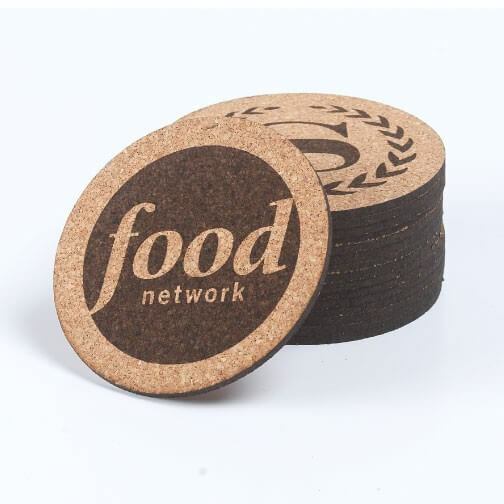 Cork is an ideal way for your business and brand to add interest and maintain an eco-friendly focus. Interested in promoting your brand with eco-friendly promo? 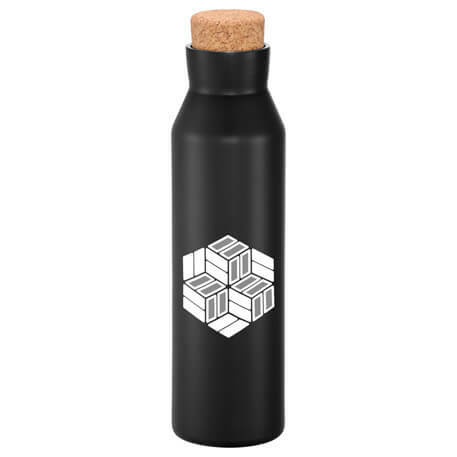 At Paw Print, we can provide a wide range of eco-friendly promo options, including stainless steel, cork, and bamboo products. Contact our Promotional Branding Specialist, Sarah, today, to find the best promo solution for your brand, budget, and timeline.